Zoe I. Barsness is an associate professor of management in the Milgard School of Business at the University of Washington Tacoma. She received her B.A. in Comparative History from Harvard University and M.S. and Ph.D. degrees in Organizational Behavior from the Kellogg Graduate School of Management at Northwestern University. Prior to joining the faculty at UWT, she taught at Kellogg and served on the faculty at the Mays School of Business at Texas A&M University. 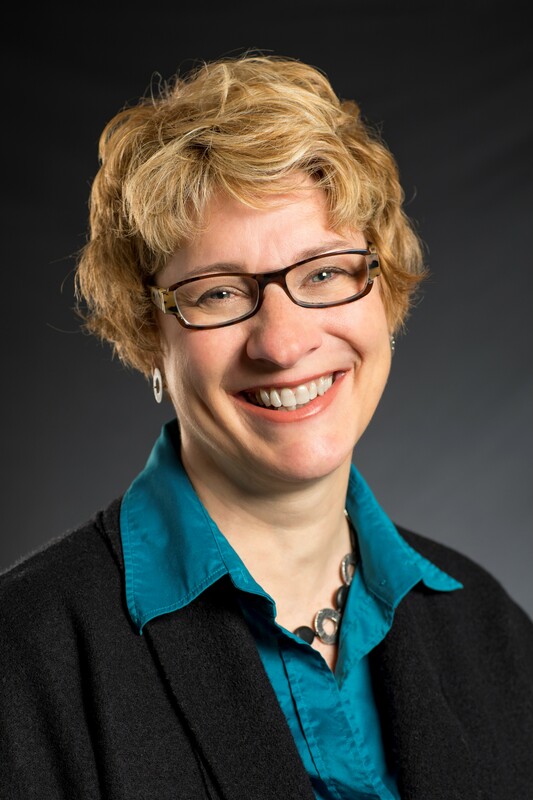 Her research focuses on negotiation and the impact of recent developments in communications technology, organization structure, and work arrangements on individuals and groups in organizations. Her research has examined the costs and benefits of different alternative dispute resolution processes, cross-cultural negotiation processes, the influence of gender and technologically-mediated communication on negotiation, the strategies adopted by remote workers to manage their workplace performance more effectively, and the impact of social networks and alternative work arrangements on individuals, group processes and organizational performance. Her work has appeared in the Academy of Management Journal, Journal of Organizational Behavior, Research on Managing Groups and Teams, Research in Organizational Behavior, Small Group Research, Social Forces, Social Justice Research, and The Negotiation Journal. She teaches courses on leading teams, organizational behavior, negotiation, strategic human resource management, and strategy formation. Dr. Barsness has served as a Chair of the Conflict Management Division of the Academy of Management, as well as, Representative at Large and Program Chair. She is also a member of the International Association for Conflict Management and serves on the editorial board for Negotiation and Conflict Management Research. Previously, she has served as Chair of the University of Washington’s Faculty Senate and as Chair of the University of Washington Tacoma’s Faculty Assembly. Dr. Barsness has consulted to organizations in the construction, energy, forest products, healthcare, retail and technologies industries, as well as, municipal governments, the State of Texas and other non-profit organizations. She serves on the Advisory Board of the Executive Leadership Program for Women, Inclusion and Diversity at the University of Washington Bothell. She has received research grants from the State of Texas, U.S. Department of Agriculture, Center for International Business Studies at Texas A&M University, and the University of Washington Tacoma. Prior to graduate school, she worked in the private sector in marketing and product development for a start-up software company and in management consulting. Outside of academic life, she enjoys biking, gardening and spending time with family exploring the mountains and backcountry of the Pacific Northwest. Barsness, Z. I. (2012). "Communication Media: Implications for negotiation process and outcome. In Rachel Croson and Gary Bolton (Eds. )," Oxfors Handbook of Economic Conflict Resolution, pp. 19-35. London: Oxford University Press. Rosette, A. S., Brett, J. M., Barsness, Z. I., and Lytle, A. L. (2012) "When Cultures Clash Electronically: the impact of e-mail and social norms on negotiation behavior and outcomes," Journal of Cross- Cultural Psychology, 43 (4), pp.628-643. Balkundi, P., Barsness, Z. I., Michael, J. H. (2009) "Unlocking the Influence of Leadership Network Structures on Team Conflict and Visability," Small Group Research, 40 (3), pp. 301-322. Diekmann, K. A., Sondak, H., and Barsness, Z. I. (2007). " Does Fairness Matter More to Some Then to Others? the relationship between work-place status, procedural fairness perceptions, and job satisfaction," Social Justice Research, 20(2): pp.161-180. Balkundi, P., Kildduff, M., Barsness, Z. I., and Michael, J. H. (2007) "Demographic Antecedents and Performance Concequences of Structural Holes in Work Teams," Journal of Organizational Behavior, 28(2), pp. 241-260.